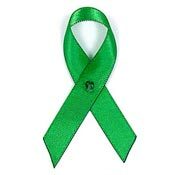 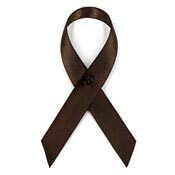 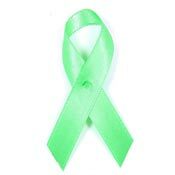 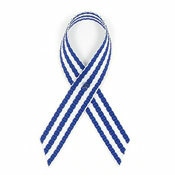 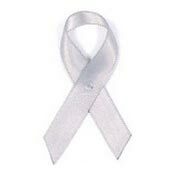 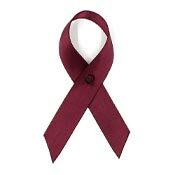 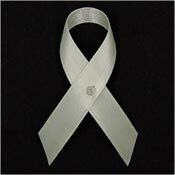 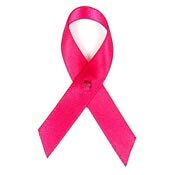 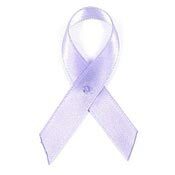 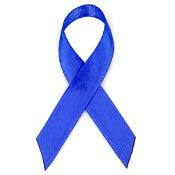 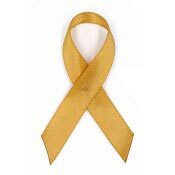 Cloth Style Awareness Ribbon Pins Starting At Just 20 Cents! 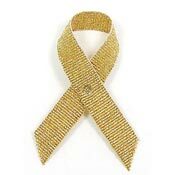 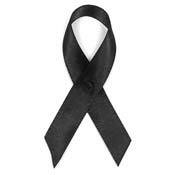 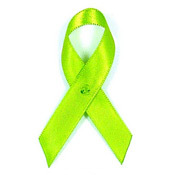 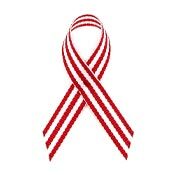 See all of our cloth or fabric styles of awareness ribbons and pins here in one handy gallery! 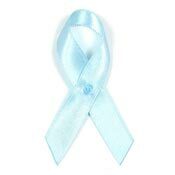 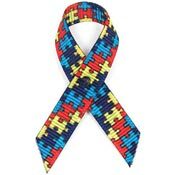 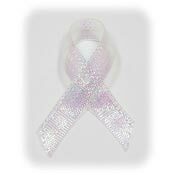 Perfect for those who need many awareness ribbon colors for events or projects.